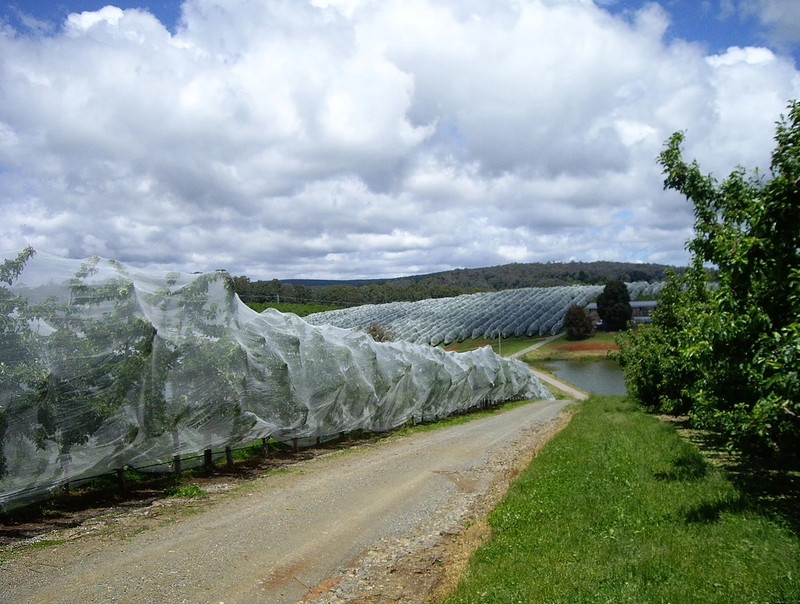 Huaxing Nets provide high quality Anti-Insects Netting for all over the world. All the above dimensions can be customized. In today’s environmentally-conscious environment, there is a growing awareness of the severe damage caused by toxic pesticides to the environment and to public health. In fact, many consumers are no longer prepared to put pesticide-treated agricultural produce on their tables, and this trend of reduced used of toxic materials will grow together with the legislation of environment protection laws. However, pests and insects also cause immense damage to agricultural yield by feeding on or sucking plants, depositing eggs on crops and spreading disease. Moreover, these insects also develop resistance to chemical pesticides that are still used, resulting in a significant reduction in the efficiency of these materials. This creates the need for an alternative solution to protect crops from pests and insects. 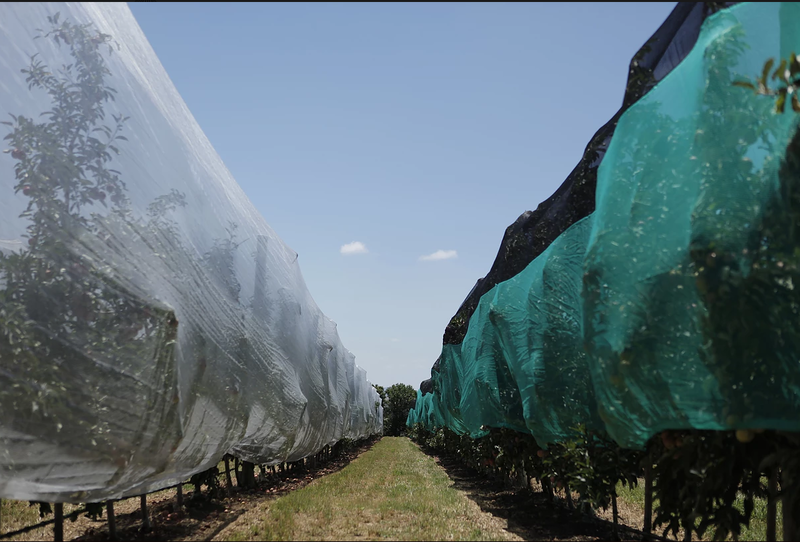 Ginegar answers this need with its wide range of advanced anti-insect (polysack) nets, which block the entry of pests and insects into the crop environment and significantly reduce the use of pesticides.